Hi friends! So 2016 is turning out to be one great year. Sure we're only 3 weeks in but still, I can just see all of the promise. There is almost nothing I love more than blogging especially when it comes to blogging about home decor and design. So I just chose my favorite top three design trends for this season and I think you are going to love them as much as I do. 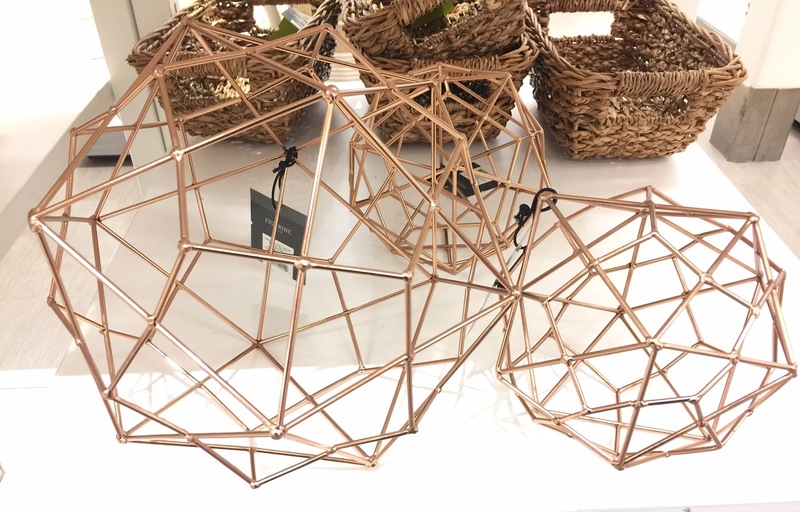 You may have seen some of these before in those high end home furnishing outlets but this season you can find them in all of the major big-box stores. Not only are they widely available but they're very affordable. These designs are so versatile you'll see them everywhere this season; they've even made there way onto cell phones. 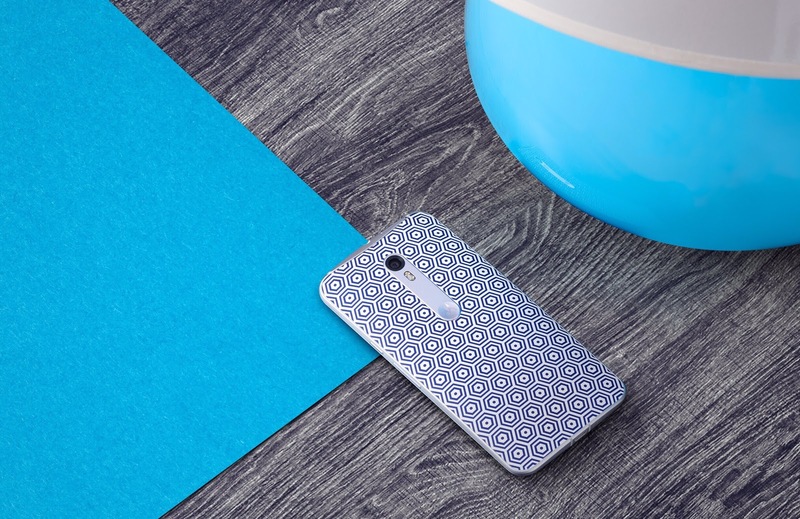 Famous designer Jonathan Adler has added his signature style to limited edition phones by Motorola. Keep reading and I'll share with you my top 3 choices for this season's top design trends. Geometric designs have a variety of styles and are showing up everywhere. You can see them on anything from curtains to carpets. You can even find them on cell phones. This awesome phone designed by Jonathan Adler combines tech with style. 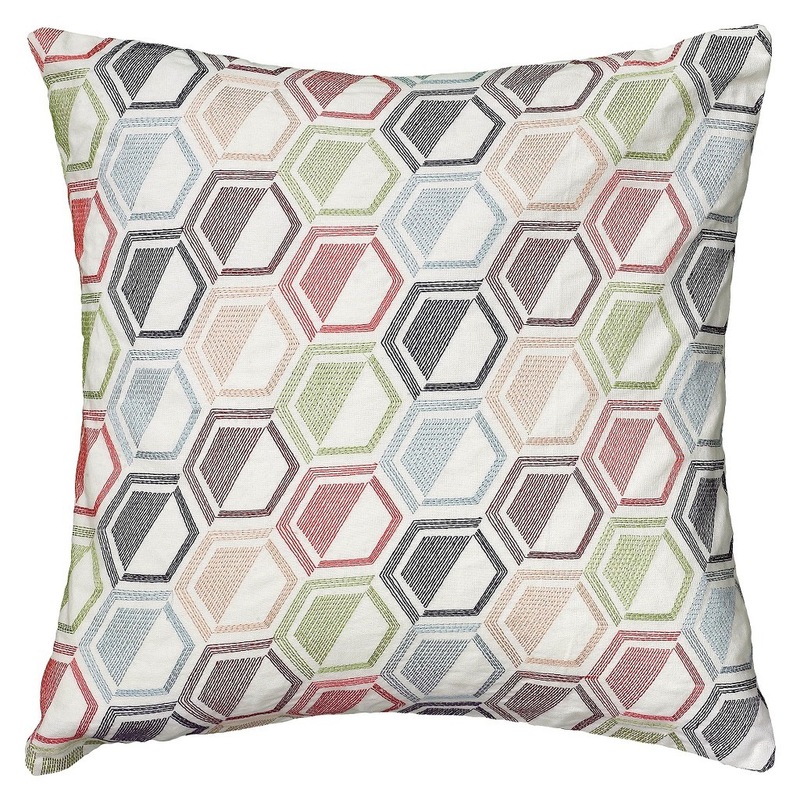 The geometric design is sophisticated yet fun and completely versatile. 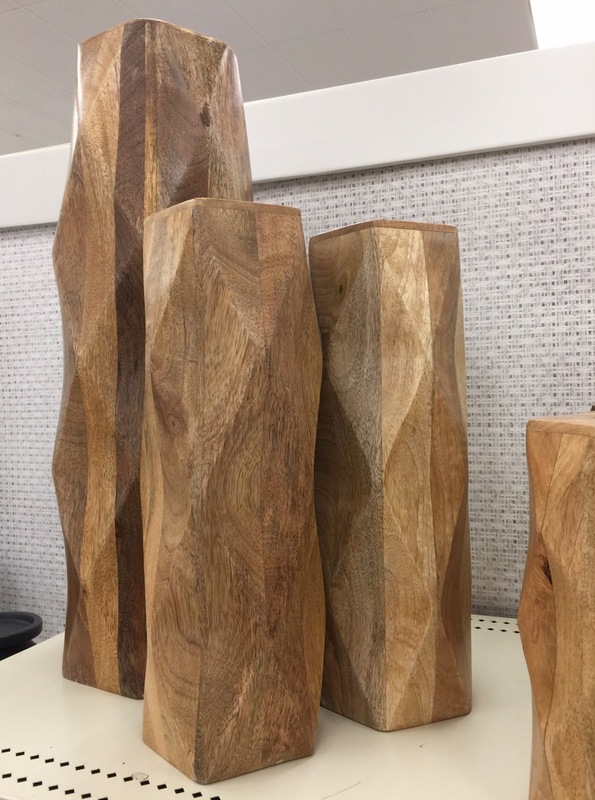 I found these great home decor pieces from Target. How great is that! Stylish and affordable. This phone is not only completely on trend when it comes to style but also has all of the latest features: 21MP camera, a ll day battery and 5.7" Quad HD display. What better way to add a little life into your home than with plants. Succulents and Air Plants are so easy to care for and they look great mixed in with your home's decor. For those of you with a not-so-green thumb, you can find all of the faux plants below at major chain stores such as Target. Whether you chose silver or gold you can't go wrong with this hot design trend. Metallics seem to be everywhere. I have to admit I'm a complete sucker for anything metallic, especially if it's mercury glass. I have mercury glass vases, candle sticks, lamps... you name it. I've even made my own mercury glass with spray paint. Yup, you can do that!....check out this awesome tutorial here. Can I just tell you how much copper is becoming my new favorite Anything. I'm literally on the verge of turning my entire kitchen into copper. I love it! My top 3 design picks for this season. I hope you love my choices. I'd love if you'd comment below. and please be sure to follow and subscribe for upcoming posts. Today's discussion has been sponsored by the great people at Motorola. The content and opinions expressed here are 100% my own.